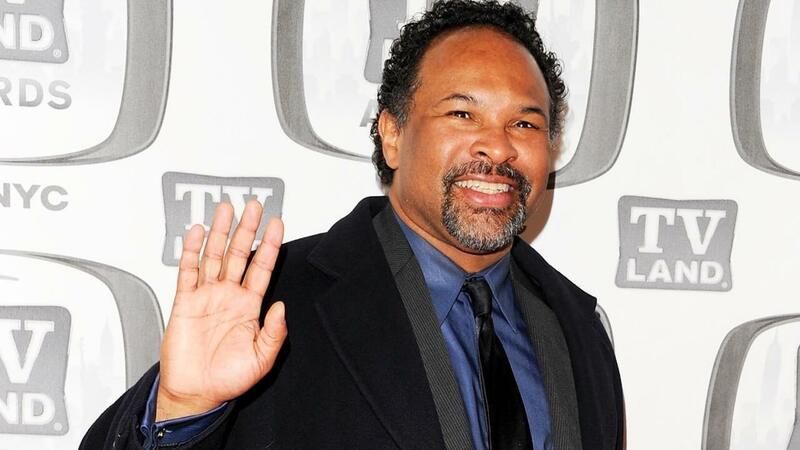 When several news outlets posted a story about actor Geoffrey Owens working at a Trader Joe's, celebrities and the public spoke out and came charging to his defense. The former "Cosby Show" actor was recently photographed bagging groceries at a New Jersey Trader Joe's. News outlets picked up the photo and story in an attempt to shame Owens for working the job. It backfired. Many colleagues in the film industry quickly came to Owens's defense, citing their own experiences with doing what is necessary to make ends meet between film roles. Said "Better Things" and "King of the Hill" star Pamela Adlon, "I had been a working actor for years. Jobs stopped, as they do. I worked in retail. At a flower shop. I passed out flyers. It’s about the work. Work gives you pride and purpose. Your visibility as an actor never goes away. But the money sure does." Blair Underwood shared a similar statement. "#NOSHAME in good, honest, hard work. He’s being a man in doing what he needs to do to provide for himself and his family. Much respect to you, Sir!" Owens shared his thoughts on the incident and response during a must-see interview on Good Morning America. Owens spoke pointedly and from the heart. "There's no job better than another... every job is worthwhile..."
Oh, and he wore a hat from his alma mater just for good measure. In case the haters were wondering - it's Yale.